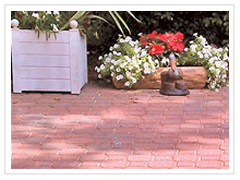 Some of the most commonly overlooked parts of every property when it comes to creating a welcoming first impression are the driveway, sidewalk & walkways. 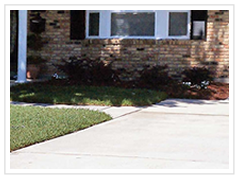 The driveway is usually the first thing visitors are greeted by when arriving at your home. Neighbors travel the sidewalk on their way over to watch the game and everyone who visits follows a walkway to your door. Most people that hear the reasons for cleaning concrete, asphalt, stone & any other type of driveway, sidewalk and walkway agrees that this would definitely make a difference to the look of their home and make it more inviting to guests. Also, one of the most important factors that hasn’t been mentioned yet is how much more pleasant and welcoming a property improvement like this can make for you! There is no better feeling than seeing your house when coming home from a hard day at work. That is why cleaning driveways and walk paths is an important part of every property cleanup that should never be overlooked again. You get the benefit of presenting your home to family and guest as a well kept dwelling along with the bonus of being greeted by a place you will be proud to call your home. 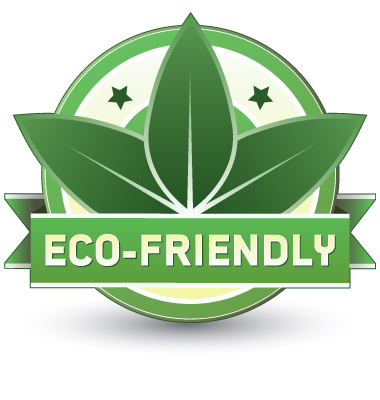 Is the exterior of your home being over run by the growth of algae, mold and mildew or is it just plain dirty? If so, you’re not alone so don’t be discouraged. Cleaning the exterior of a home is a huge chore, especially for someone that doesn’t have the proper pressure washer or doesn’t know which cleaner is the right one for the job. Other factors include time and physical conditioning. This might sound all too familiar and most likely, it is. Power washing houses may be hard for a DIY enthusiast but the time and effort is very rewarding. Not just in the sense of having a beautiful home that looks years younger, but from the aspect of your properties value, which is greatly increased by power washing a home properly. Power washing houses is a smart investment and does several things other than make a home look beautiful. One of the most important, as mentioned earlier, is increased value of your property. Other things include making a lasting impression on guest, family and even strangers that happen to ride by your home on the way to work. Sure this doesn’t put money in the bank, but if you decide to sell your home, the work done and money spent will earn you far more than the power washing cost you.